You made your views about the CES 2018 speaker lineup known loud and clear, and, because of that encouragement and perhaps some embarrassment on their part, CES figured out that they could demonstrate respect for women’s voices. 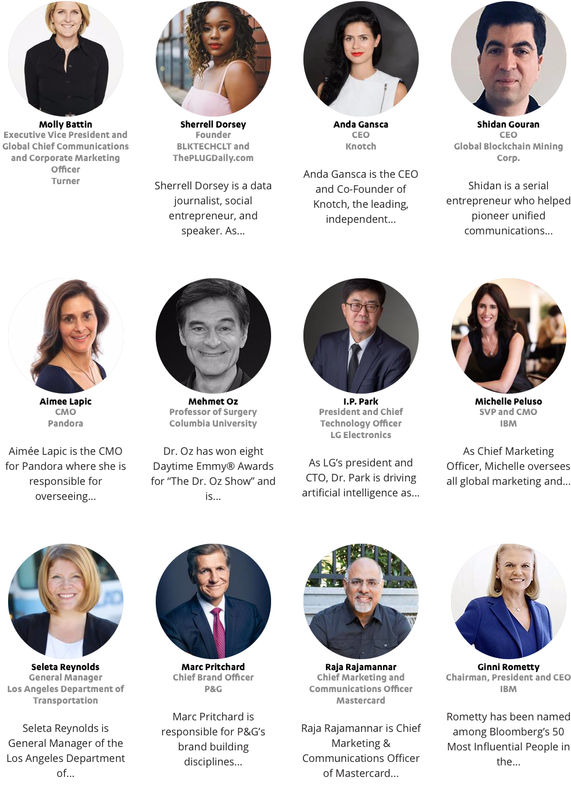 CES has gone from zero women on the keynote stage in 2018 to 50% women in 2019, and it has a featured speaker lineup of 57% women, including 40% women of color. As of this date, and if this gender balance holds steady, that main stage lineup could merit a Silver GA Stamp of Approval. The complete speaker list numbers are not as strong with only 33% women, but they are still better than last year, and they’re certainly good enough to make sure there are no manels in 2019. The GenderAvenger community gets a gold star, blue ribbon, and high five for these great results after calling out CES 2018 — and we are giving CES a pat on the back for its effort.